VR and AR training combine active and symbolic learning to provide a unique and successful learning experience. Studies have shown that VR education improves retention, understanding, concentration, and performance. They achieve more progress by VR-based learning than traditional teaching. Students simply don a headset to explore the world from incredible perspectives — stroll the streets of Tokyo; soar over Yosemite, teleport across the globe. Operate a crane, fly a helicopter—there are no limits. Education is expected to be the fourth biggest sector for VR investment by 2025. More info here. “We take this very seriously because it is serious,” said Birnbach, who is also executive vice provost of the University. “Patient safety is incredibly important and doesn’t happen without great teamwork and communication.” Helping make the experience as immersive, effective, and organized as possible this year was the addition of the expansive 41,000-square-foot Simulation Hospital on the Coral Gables campus. “The size and layout of the Simulation Hospital allowed us to go from simulation to control room to debriefing room seamlessly, without losing the continuity of the thought process or the experience,” said Jeffrey Groom, SONHS associate dean of simulation programs. “It also has clinical and patient rooms that look appropriate to the scenario, providing a more realistic physical context than in previous years.” Read more here. The parents of an 8-month-old say they could be planning their baby’s funeral if not for the simulation training program at Johns Hopkins All Children’s Hospital in St. Petersburg. Hector Roche and Victoria Rodriguez say more than 30 hours of training on a state-of-the-art simulator saved their child’s life. To instill that muscle memory, respiratory therapist Julia Krzyzewski uses an infant-sized manikin that’s attached to the same type of equipment Lucciano and his parents have at home. Before they began managing Lucciano’s care at home, his parents were taught how to respond to the exact emergency situation that almost took his life, within the dedicated simulation center. 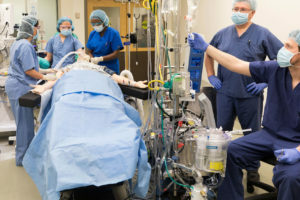 The training taught them how to disconnect his ventilator and attach a breathing bag, plus it instructed them on ways to clear or replace the tube. Read the full story here. Meet Oscar – either the luckiest, or unluckiest, patient at the Taranaki Base Hospital. He’s been stabbed in the stomach, had his leg amputated and suffered a cardiac arrest – among other medical emergencies. 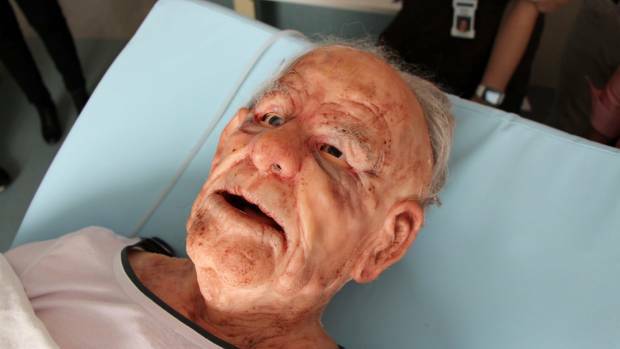 But Oscar is no ordinary patient – he’s a $120,000 electronic manikin who who bleeds, breathes, blinks, has a heartbeat and can even talk, and he’s helping to train the surgical team at the Taranaki District Health Board (TDHB). 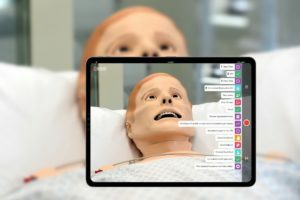 Oscar (an acronym for Organized Simulated Care and Response) is one of a number of highly-realistic manikins being used to train medics around the country through a program called NetworkZ, which was developed by Auckland University with funding from ACC. 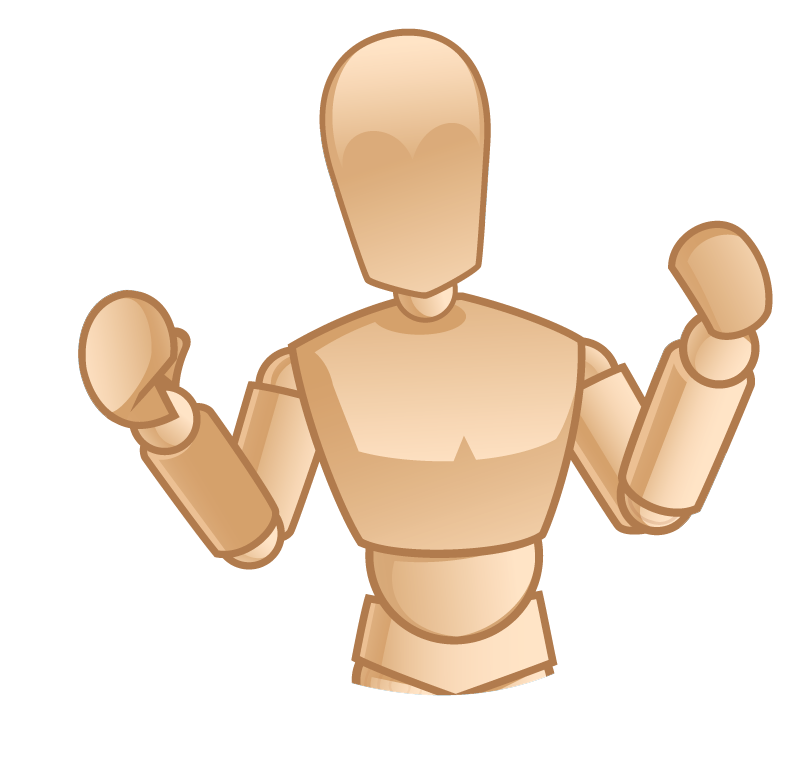 Learn more about the newly developed OSCAR manikin on New Zealand’s Stuff Website. Anyone can attend this fee-based webinar! Moulage is the art of applying mock injuries for the purpose of training emergency response teams and other medical and defense personnel. 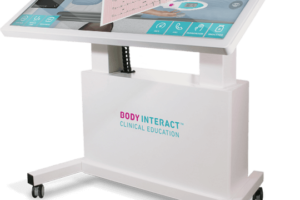 This webinar will include a presentation/demonstration on current trends in the application of moulage with tips and tricks by Sara Hansen and Allison Sherar. Brennan Mills will present on the application of realistic moulage intuitively adds value to a simulation-based learning scenario, but to what extent does its inclusion actually add to measurable improvements in learning outcomes?  ASPA Subscribers = Free, Non-Subscribers are $30AUD. Register and learn more here! 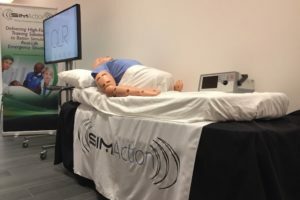 SimGHOSTS 2018 Australia Opens at University of Sunshine Coast — Largest Australian Event Yet! Follow along with the hashtag #SG18AUS or join them at their USA event in Memphis this first week of August! Watch the 7 News coverage of the Australia event on our Facebook page! Content development: Cost-effective solutions for creating the magnitude computer-generated visualizations aircraft preventative and remedial maintenance will require innovative crowdsourcing of augmented reality (AR) content development by airmen. Content approval and management: Solutions for vetting and managing VAM content are needed to ensure that airmen are using the latest technical data. Open modular enterprise solutions: The Air Force anticipates using AR devices in many, varied uses cases, so any solution should be device agnostic and allow new technical capabilities to be incorporated. 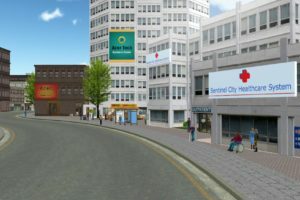 All the Latest Healthcare Sim News!